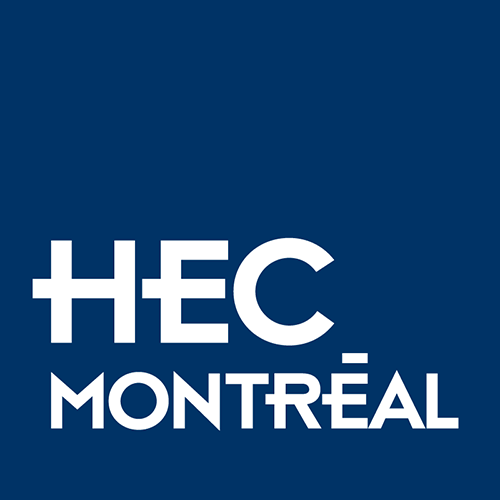 Every year, more than 4,000 alumni proudly support the School’s mission by giving to the HEC Montréal Foundation. Join them and help make a difference! HEC Montreal returns to downtown with the construction of a brand new building! Develop a charitable giving strategy that lets you achieve your specific philanthropic and financial goals and maximize your tax benefits. There are more than a dozen options at your disposal. Contact us to find out which planned giving strategy is the best for you. "Le don de s’impliquer" is the HEC Montréal Foundation’s program for acknowledging the invaluable contributions made by our volunteers and providing them with same level of recognition as our donors.